Comments: This cultivar has twisted, silvery blue needles, produces an abundnce of cones and is an excellent accent plant. 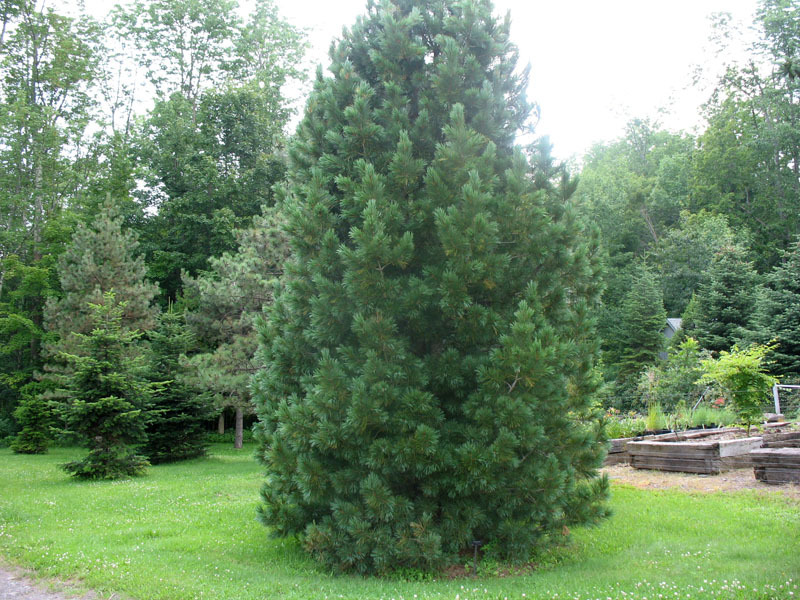 Has a sturdy upright pyramidal form and matures at about 50 in height. Has a tolerance to drought.